Big Data in Finance: Blessing or curse? Digitalization has fundamentally changed the global financial market – and it has done so for the better. Progressive Digitalization of the financial sector offers opportunities and advantages, but also carries its risks. 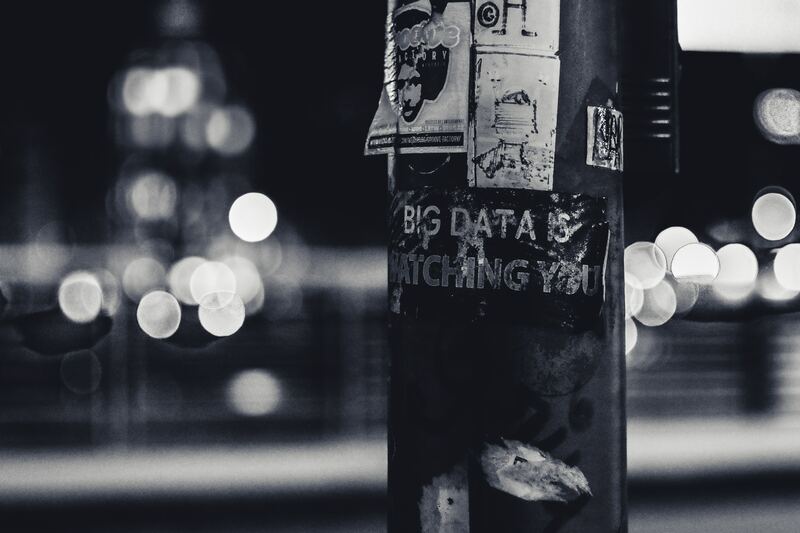 A look at those risks can perhaps not completely answer the question of whether big data, as one of the main elements of progressive Digitalization, means curse or blessing, but at least sensitize. The digitalization of the financial market is changing products, processes and business models. But what does it mean to us when decisions are made less and less by people and more and more by computers? What do customers of a bank do if, in the opinion of a computer, their age, gender, place of residence and circle of friends in social media make it 95 percent more likely that they represent an increased risk of default in a credit transaction? What if the available data about people is outdated and erroneous? Problems which already exist today. Problems that will get worse as Digitalization progresses. Especially when the underlying algorithms contain so-called self-learning mechanisms, also known in jargon as machine learning. The crucial question is how to ensure that financial services, which are increasingly based on a mixture of human and artificial intelligence, can be adequately supervised and controlled in the future? How is it possible to retain sovereignty over one’s own data in times of the Second Payment Services Directive? Where you are tempted to use account information services to keep track of your financial situation? Of course, the consumer must provide the service provider with his access data and agree to this. But is he aware of the intimate information he reveals about himself and to whom? Digitalization makes it possible to collect and analyze huge amounts of data. Thanks to technological progress, financial companies are able to identify and assess risks more and more precisely. Tailor investment products to investors’ investment objectives and risk appetite, make more accurate forecasts and much more. These points are set to gain ground in the growing global market for Robo-Advisors. In a market in which money is an elementary component of business models, processes that can be automated, such as efficient and comprehensive data collection, evaluation and processing, are one of the main goals on the roadmaps of market participants. A prerequisite for the successful use of Big Data will be that people provide relevant data for collection and evaluation. But if we think this thought through to the end, the Big Data Analytics phenomenon can fundamentally put the collective idea to the test. • What significance does data sovereignty have in times of highly networked platforms and access possibilities? • How can we monitor and control business models that are by definition decentralised, starting with peer-to-peer models, Robo-Advice and not ending with blockchain? • How can users and customers of such business models be protected against data misuse? These are questions that manufacturers and providers of big data products such as SAP should and will have to ask themselves in the future. This blog makes no sense whatsoever. What is your point? Do you even know anything on this subject? Sorry but this reads like someone asked a college student “give me 500 words on Big Data, quickly”. Not a single original thought, just a collection of random ramblings. Please have some respect for your readers next time. Sorry If I was not able to keep your Interest on the Topic. Yes – I have a deeper Knowledge in the Field of Big Data Analysis and Usage. The Article is “based” to a Discussion I had during the Weekend on a FinTech Event in Germany in which Big Data was one of the most discussed Topics.